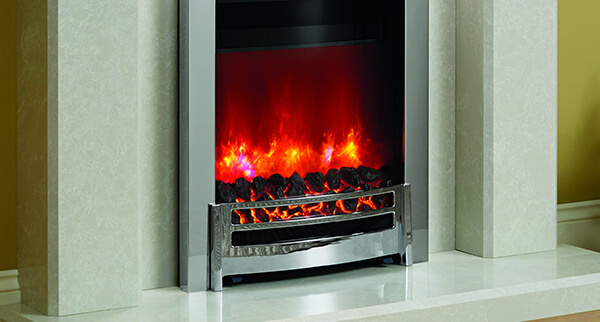 Electric Fires | Electric Fireplace | Hull, Grimsby - Flames of Hull Ltd.
It’s not real – it’s electric! 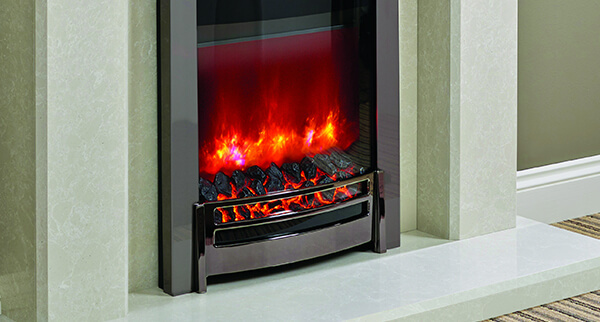 It seems as though each year electric fires become more realistic, with manufacturers trying to one-up each other with the very latest designs in stunning electric fires, both contemporary & traditional. 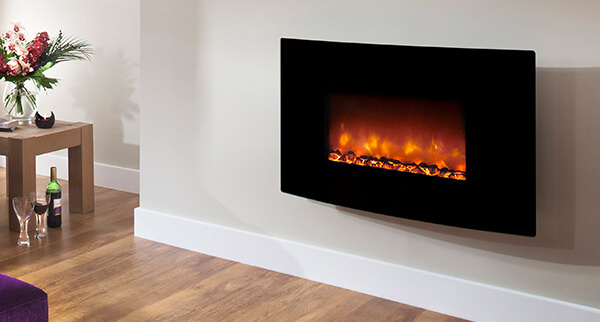 We house an extensive range of electric fires, including wall mounted electric fires and inset electric fires, from leading manufacturers such as Paragon, Evonic, Flamerite and many more. So whether it’s brass or silver, coal or pebble, traditional or modern – we have you covered! Upon visiting our showroom in Hull, the largest in the city, you will benefit from our premier customer service and extensive experience. We will work closely with you, discussing what it is you want from your electric fireplace, both aesthetically and functionally. We can then advise you on the best products to meet your needs wholeheartedly. For an even more personal touch, our expert team are able to visit your property and discuss our industry-leading products at your leisure. Simply contact our friendly team today to find out more about our services.